With increasingly complex financial markets and longer life expectancies, working with an investment professional is more important than ever. One of the most important decisions you can make is to seek the advice of a trusted, qualified advisor. 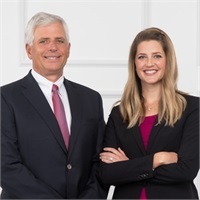 For this important partnership, you need a trained professional who sees your total financial picture - someone who can help you define your life goals, establish the right financial plan, provide strategies focused on your needs, and help you stay on track. 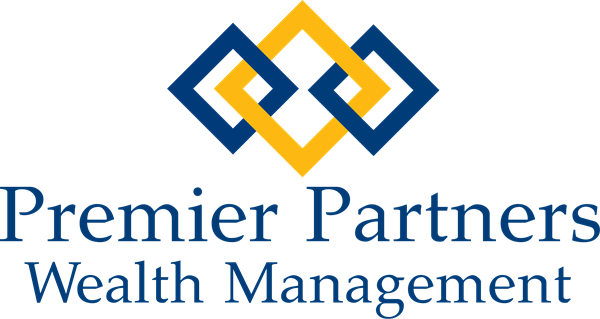 Premier Partners Wealth Management is a team of professionals committed to each individual client and their family’s financial success. The right advisor is the one you and your family trust the most and have the most personal faith in. Please consider this your invitation for a complimentary, no obligation 30-minute consultation to see if we can be valuable to you as you pursue your financial and life goals. Just give us a call to set up a convenient time.